The All Party Parliamentary Group on Arts, Health and Wellbeing Report came out in July. It is a great report and well worth a read (the online version has podcasts and videos). My first thought was how fantastic to have a report highlighting evidence and statistics in my area of work, while making the arts in health more prominent. Secondly, what a shame that only one occupational therapist was involved in the advisory groups. After all, occupational therapists have been practicing arts in health for over 100 years. Yet occupational therapy only has two mentions in the report. Find out more about occupational therapy. The debate was a follow up to the report and took place in a room next to Westminster Hall. Westminster Hall is pretty awesome, you may remember seeing it when the Queen Mother was lying in state in 2002 or when Nelson Manela deliverd a speech there in 2003. It’s so huge, has a fantastic medieval hammer beam roof, and has been a significant backdrop throughout British history. It’s well worth a visit. Stick it on your bucket list. Stephen showed me around the public areas of Parliament, and told me some of the history. Did you know that MPs all have a place to hang a sword by their locker?! He explained some of the procedures before having to dash off for a vote. Again, he had been voting all afternoon. The debate was running late as MPs came and went to fulfil their voting duties. Ed Vaizey, the member of parliament who called the debate, opened it up by outlining the benefits of arts in health. Ed gave examples from the APPG report on the arts in health. Medication, length of stay in hospital, agitation, loneliness and mental health all reduced, and he had examples and stats to back this up. 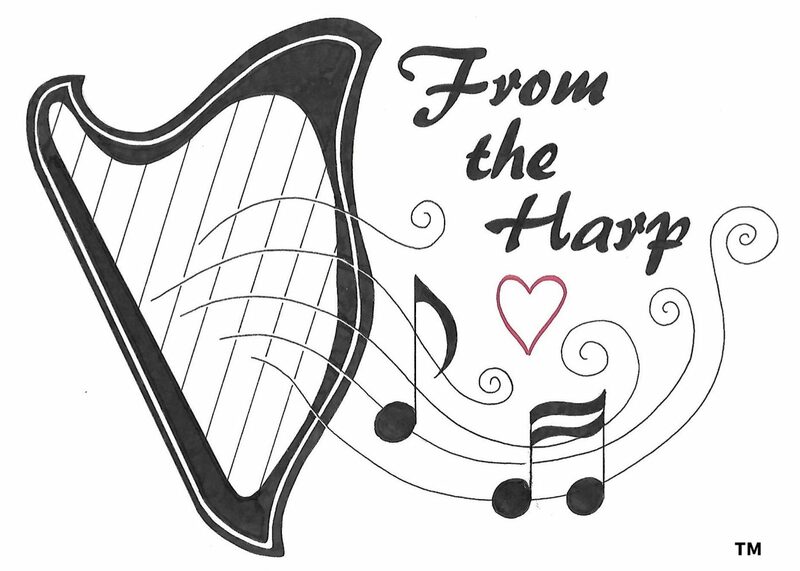 My ears pricked up when he gave harp therapy a shout out! This is great for harp therapy as it is relatively new in the UK, and not widely known or talked about. He said that the arts can change the morphology of the brain and I wondered if he got this from Gaynor Sadlo’s (retired professor of occupational science on the occupational therapy courses at Brighton University) Facebook comment on the debate event . If you haven’t read it, have a read, she talks about the necessity for the brain to be busy to distract from engaging in internal negative self talk. Ed gave lots of examples including stats and research about arts in health, but the key message was the need to expand the reach and to align with public health for health prevention. The arts have a positive effect on all ages and client groups so should be prominent in the public health arena. There also needs to be equality in access to all of the arts. Arts are cost effective and also have a positive effect on staff often doing jobs that are wearing on an emotional, spiritual, mental and physical level. Arts funding would be well spent for clients and staff. It was quickly pointed out that Philip Dunne Health Minister was not present, although John Glen Minister for Arts was. Everybody was in agreement that it was a debate the Minister of Health needed to be involved in. I think all the back benchers in attendance wanted to add to the debate and they were each given a 3 minute limit. Time keeping was very strict, and the one hour debate finished bang on time (18.42:02). Not like your average meeting….. The back benchers continued to cite the benefits of arts in health from their constituencies. All ages, all client groups, all settings. Nobody present doubted the benefits. So if this is the case why can’t the medical model incorporate the arts? It appears to be a no brainer. We need a culture change in government for the arts and health agendas to merge as one. Social prescribing needs to be available nationwide and not through the current postcode lottery. Clinical Commissioning Groups and local arts providers need to be known to each other in order to provide social prescribing to the communities that they both serve. We need to progress from the medical model and we need to incorporate the arts in training for medical staff. I believe occupational therapists may be the only allied health professionals that are taught about the arts. On my Health through Occupation MSc at the University of Brighton I had classes in pottery, and various arts and crafts. We also had sessions on incorporating meaningful creative and imaginative activities in our treatment plans. On my way out I met up with Jo White from Rhythmix , in Brighton, who create music programmes to help vulnerable people find their voice. We were discussing the report in Westminster Hall when Ed Vaizey came out of the debate, we both agreed we should introduce ourselves and get a piccie. Thanks Ed. Jo’s take away from the debate was the arts are “Not the icing of the cake but the essence of the cake”. If you agree please get involved to try and gain more prominence for the arts in health. Absolutely the arts are integral to health and well being, thanks for reading and for your thoughts.